Pablo Picasso - Seated Woman in Yellow and Green Hat. 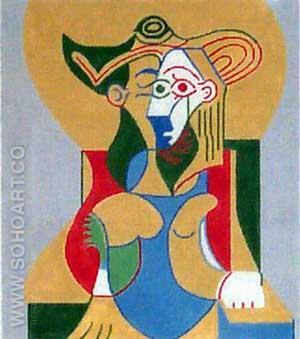 You are here: Home / Artist / Pablo Picasso - Seated Woman in Yellow and Green Hat. Seated Woman in Yellow and Green Hat.